“SEO IS DEAD”…AGAIN…A statement I actually heard again this week from a small business owner, it scares me to think what information they are getting from their providers. This is not the business owners fault by any means, it’s slack information from a company to allow them to push what ever service they do down his throat. This is exactly where Boxed Digital would like to step in and educate that business owner on everything digital! Let’s start with mobile, I’m confident you won’t hear ‘MOBILE IS DEAD” from any provider, if you do them please remove yourself immediately. Mobile search surpassed desktop in many industries such as beauty in 2015. 78% of local mobile searches result in offline purchases. 61% of local mobile searches result in a phone call. 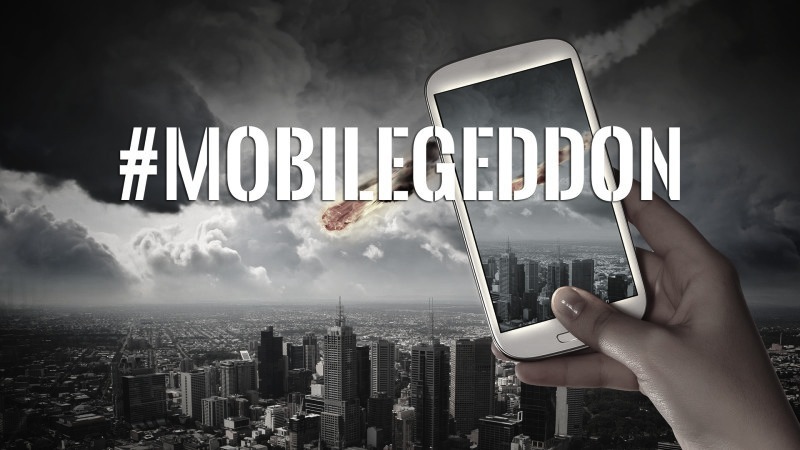 In 2011 Google predicted that mobile would surpass desktop in five years which it has. 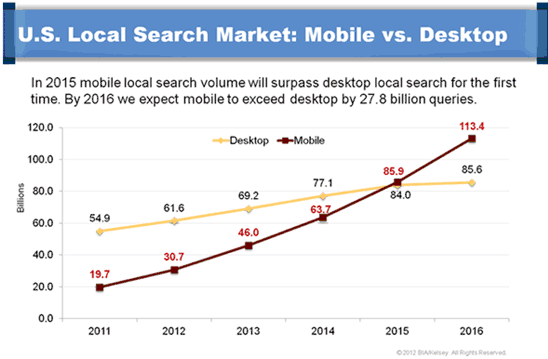 According to BIA KELSEY’S STUDY of local mobile search behavior, mobile searches are NOW outpacing desktop web searches and will continue to skyrocket. Again, lets look at the stats, the below simply highlights the intent and attention span of the average mobile searcher. 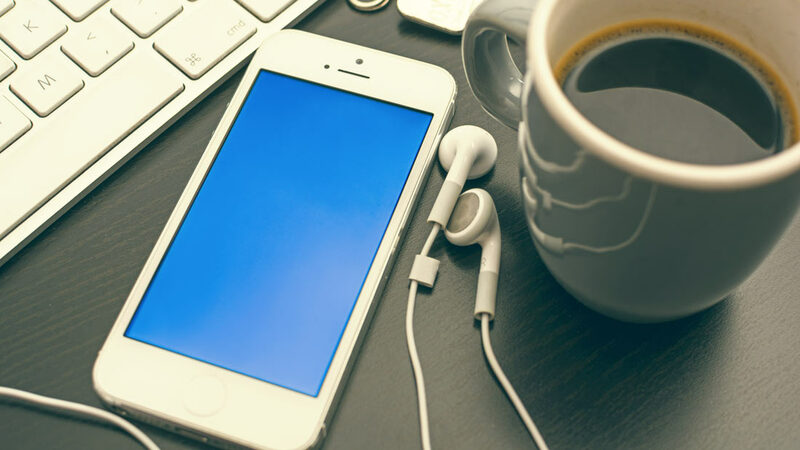 It’s not only important to have a mobile presence but it needs to be a flawless experience. 72% of consumers want a mobile-friendly website. 73% of consumers find that mobile websites load times are to slow. 74% say they will leave a site after waiting 5 seconds or more. There are numerous reasons why a website will be slow, many of which will sit outside of your control. You will need to work with both your developer and hosting company to find the best solution. Here at Boxed Digital we have partnered with Ozhosting to give us total control over the websites performance, subtle plug? 🙂 Ok, now lets look at number three! I come from an SEO background so I am naturally always interested in what Google are doing in this space. We have seen many updates over the years, Google Panda, Google Penguin and Google Hummingbird to name a few which we will dive into in another post. What’s relevant now is their most recent updates to the mobile search results. This was a huge update, if your website was not mobile friendly then this will certainly have affected any existing or potential mobile traffic you would of had. If you don’t know if your site is mobile-friendly, simply CLICK HERE and drop in your domain to see, if it’s not, then let us know and we will help you get started. 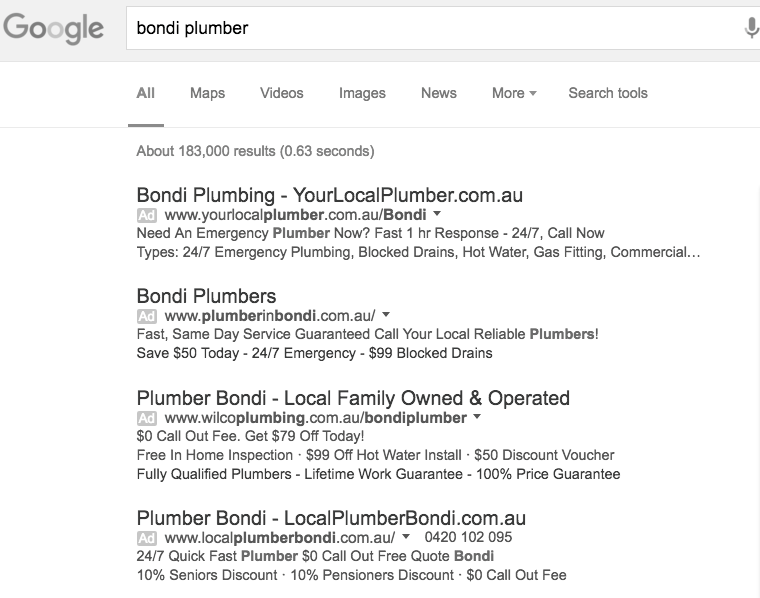 Finally, Google also removed all the ads on the right-hand site of the page but increased them at the top. They now display four ads instead of three, although I am sure they made a pretty penny by increasing the cost of their prime real estate, this is also another update for mobile. Google didn’t support the side ads on mobile and this is no doubt a move to standardise everything. As a local business it’s imperative you look at your overall mobile experience in the eyes of both your consumer and Google. If you are not mobile friendly in their eyes you are certainly missing monthly leads to your business. If you need any more information or have any questions then please just ask :).